At American Patch, Boy and Girl Service Troop patches are two of our most popular patch types. 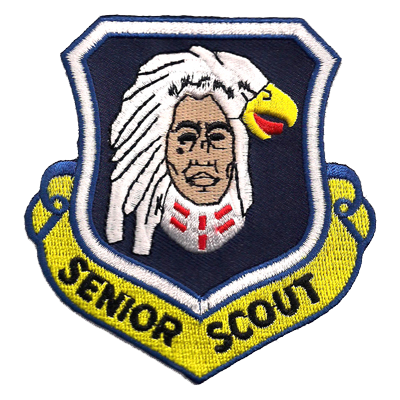 Each year, we help design and create scout patches for every rank. We know how exciting it is to complete a class, go on a retreat, host a special event, or raise money for a charity. That’s why we’re here to help you create a patch for any occasion. While most Scouts choose traditional embroidered patches, some opt for woven and dyed patches. 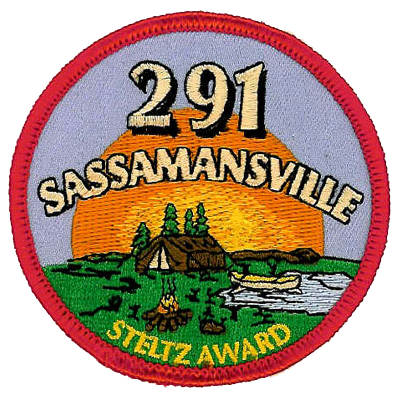 These types of custom printed patches can boast more detail or a different look. 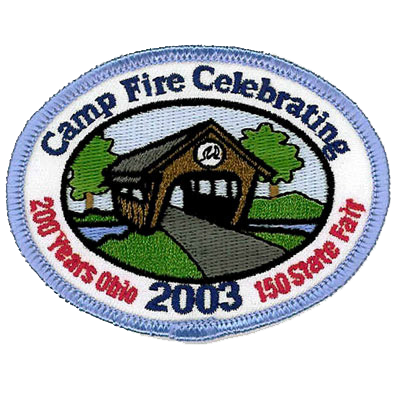 We can create patches in virtually any shape and in any size; whether you’re sewing them onto your vest or sash or you’re handing them out at an event, you’ll have the perfect patch. At American Patch, we take pride in our patch materials. We use only the best for our threads, twills, dyes, substrates, and more. No matter what kind of iron on patch you create, you can be sure it will be bold, bright, and will last for years to come. We allow up to eight colors per design at no additional charge. We also offer a variety of backings such as adhesive, sew-on, hook & loop, pins, and more. Let our experts help you create the perfect Scout patch for your next challenge or event. Get started today.